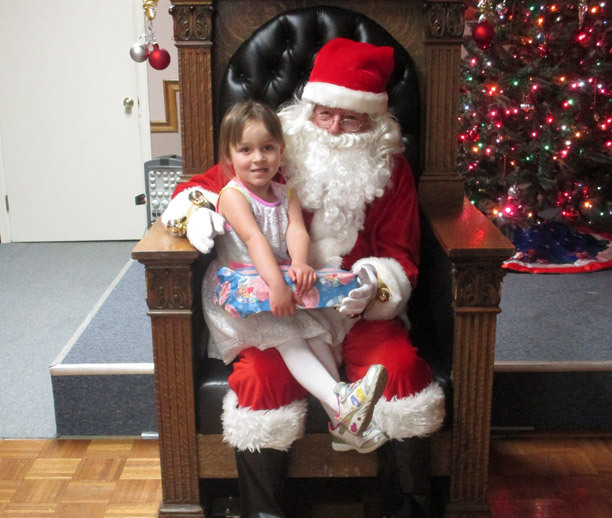 Our annual Christmas Party for Angel Tree kids is coming up on Saturday, December 15. Shoppers are already procuring gifts, and if you’re one of them, you need to have your gifts wrapped and at the lodge no later than 11 AM December 15. The party will be held from 12:30 – 2 PM that day. We would greatly appreciate any donations for this event. The money will be used to purchase pizzas for the children and their families. Any donations can be given to Terry LaFontaine. We also need volunteers to bake / bring desserts for the party. These should also arrive at the lodge by 11 AM. If you’d like to help decorate the lodge for the party, please join us at 5:30 PM on Saturday, December 8 upstairs. If you have any questions, or would like to volunteer or contribute, please contact Kristal Hankinson at (215) 219-9968 or email kristalhankinson@yahoo.com.